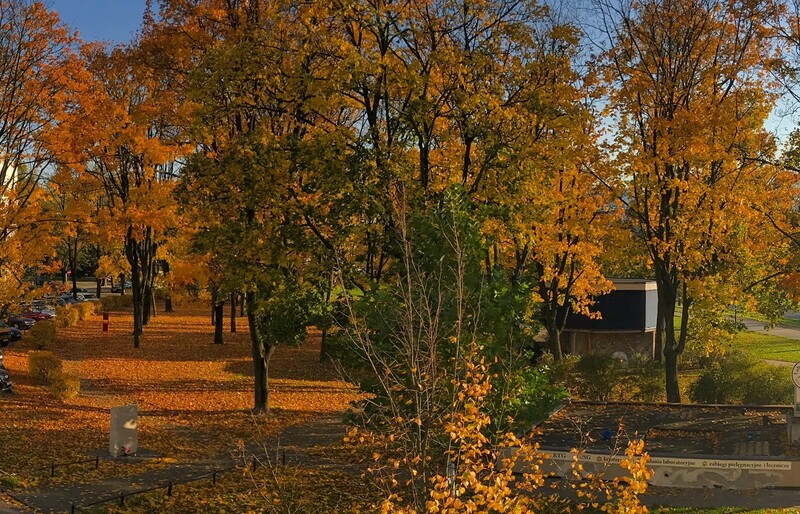 Autumn view from our office. STX Music Solutions Sp. z o.o.